Summer Parties are in Full Swing! Summer 2015 has been extremely busy for Fiesta Bouncy Party Entertainment. We are approaching the fall and are getting ready for “Back to school” parties as well as Holloween events. This summer we have setup for Birthday Parties, Frozen bounce house parties, Mickey Mouse bouncy castle retnals, Elmo and Avengers parties. We are looking forward to the 2016 season with New bouncy castles and party games for every event. Place a quote for your next party on our real-time inventory system by clicking on the balloon banner. 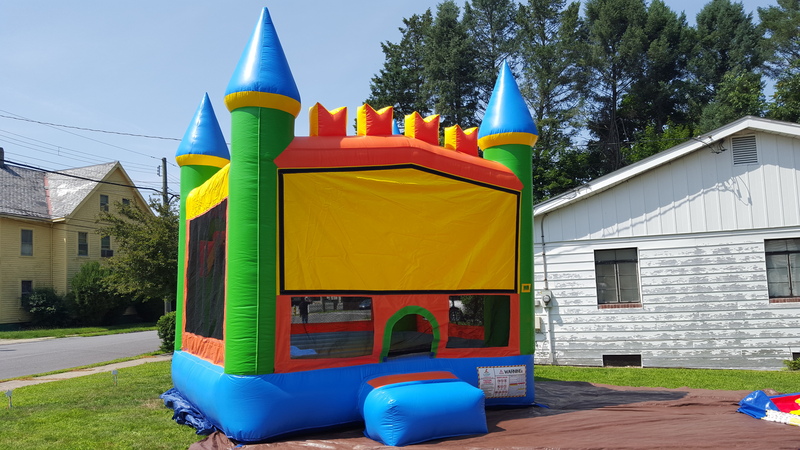 We delivery bouncy house castle rentals all over Westchester County, NY including: New Rochelle, Rye, Yonkers, White Plains, Sleepy Hollow, Peekskill and everywhere in between.